If you’ve been reading my blog for a while now, you’ll know how one of my go to products is Clinique Moisture Surge. I’ve been using it for about 3 years now. BUT I think that’s about to change. 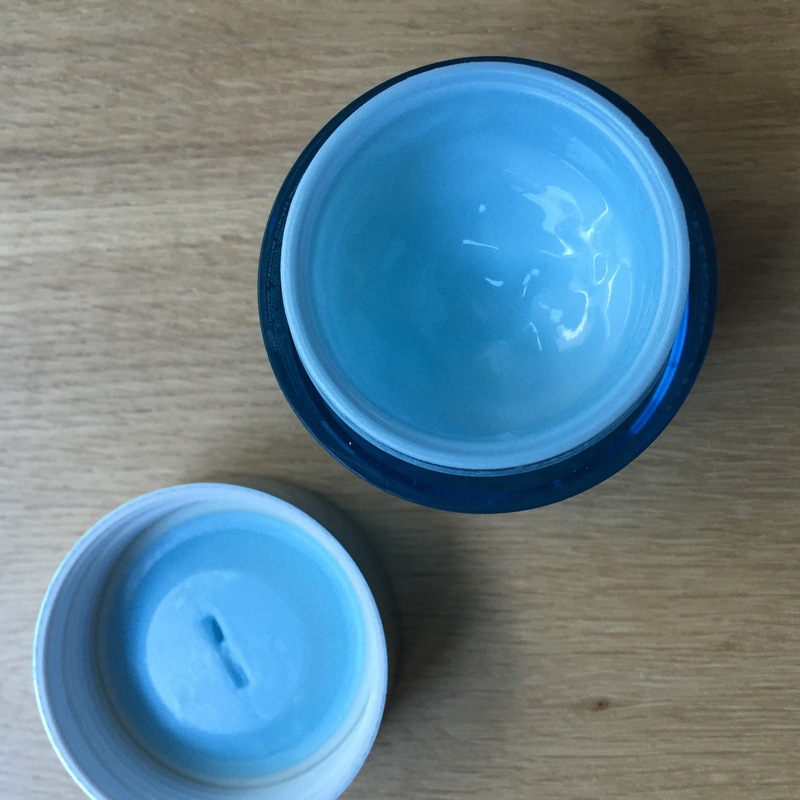 I decided to try Neutrogena Hydro Boost Water Gel as it seemed like a similar product to Clinique Moisture Surge. And yep, I think it is. It’s even better in it’s performance and in it’s price I think! SHOCK HORROR!!!! The texture is beautiful and smooth. It absorbs well but still leaves skin just dewy enough. Foundation just glides on top with no problems. I have used it morning and night and love how my skin feels always. I don’t ever feel dry or like I need to put a refresher layer on during the day, which is a big deal when you work in an office with air-conditioning blasting. 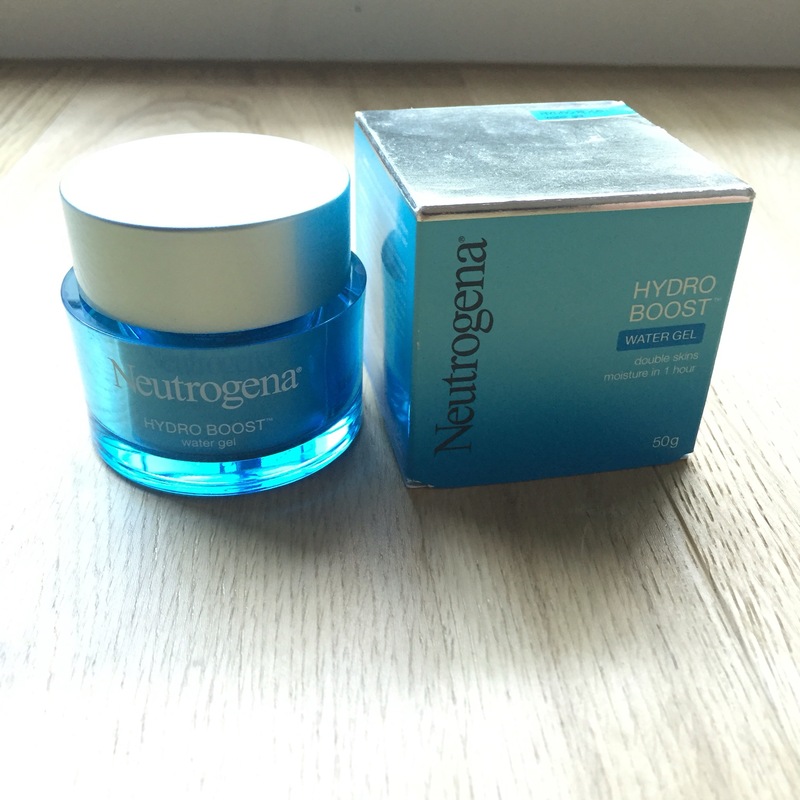 According to Neutrogena, Hydro Boost Water Gel contains hydrating hyaluronic acid which acts as a sponge for dry skin cells, moisturising with up to 1,000 times its weight in water, resulting in more supple and smooth skin. This is a naturally occurring acid that’s found in everyones skin. Personally I feel strange that the colour of the gel is blue…. I don’t like putting any more chemicals than are needed on my skin (I know that’s funny because this product is far from natural, but those blue chemicals could have been left out.). Over all, I really have been enjoying this product and recommend that you give it a try too next time you’re in Priceline! Neutrogena Hydro Boost Water Gel retails for around $25.